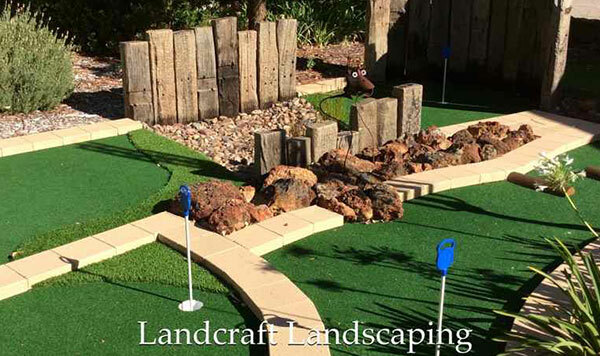 No matter whether you are a professional golfer or wish to have some entertainment for your children – a putt-putt golf course can make it possible for you to enjoy the excitement of golf in your garden. 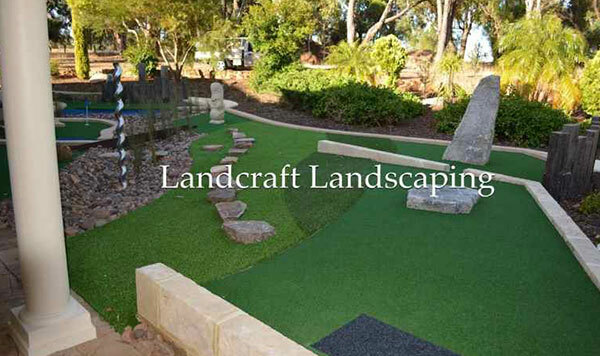 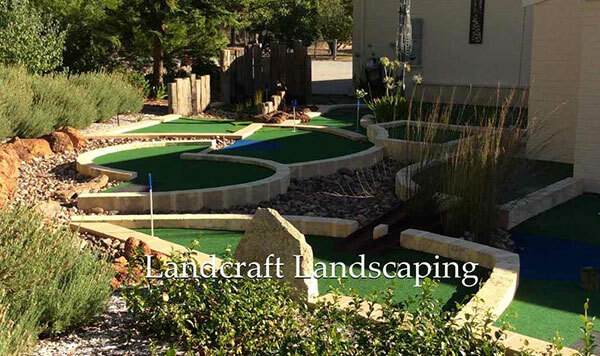 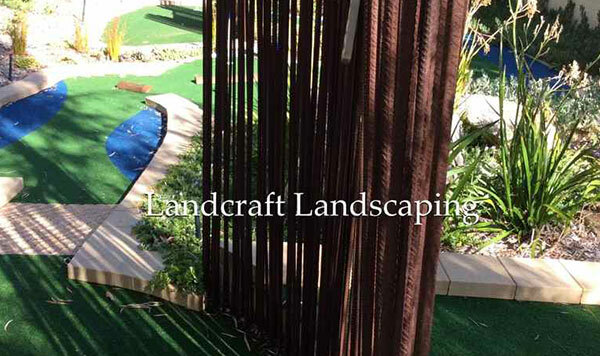 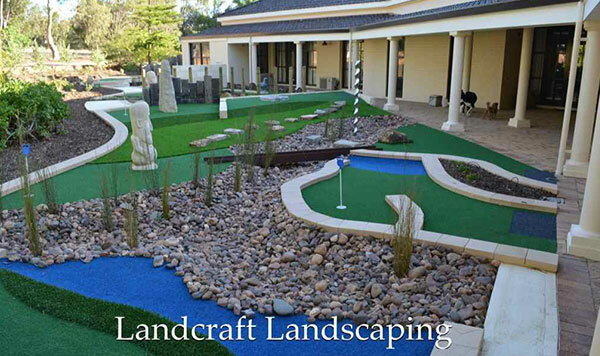 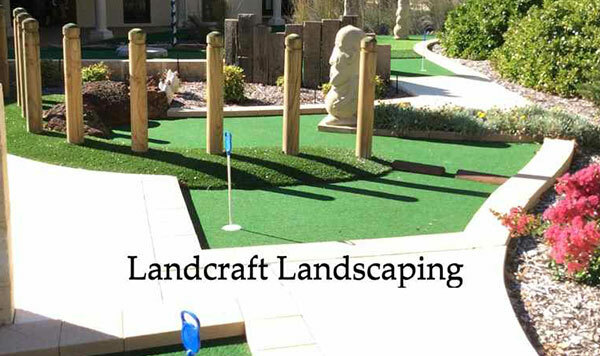 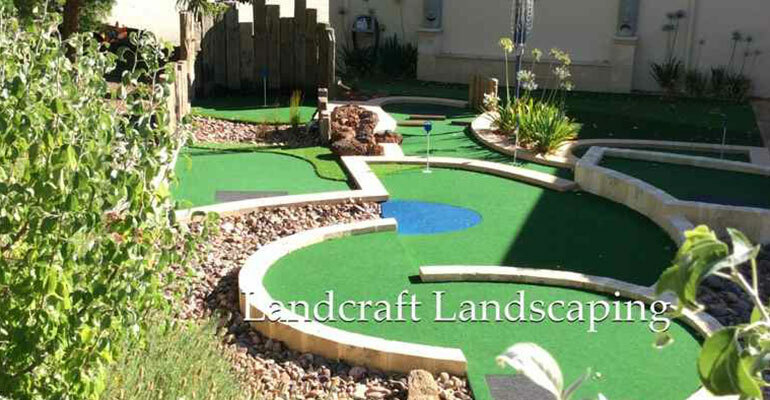 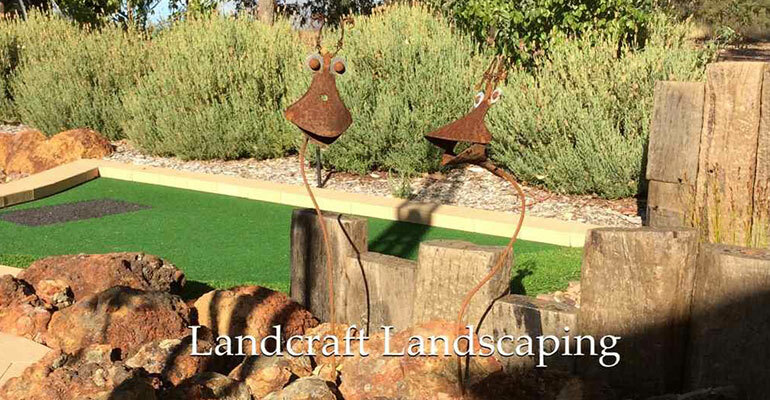 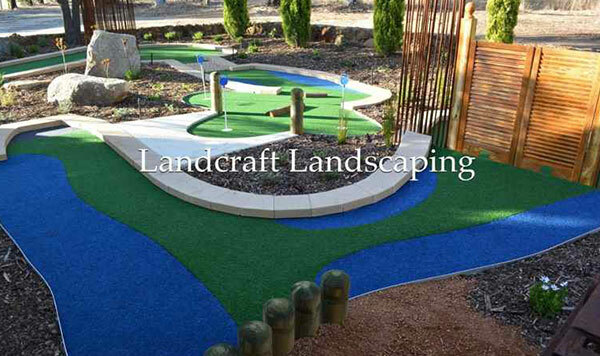 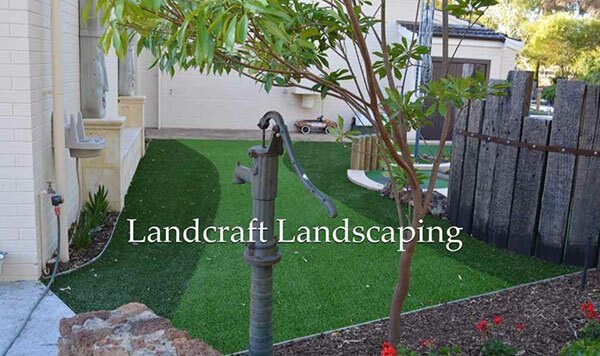 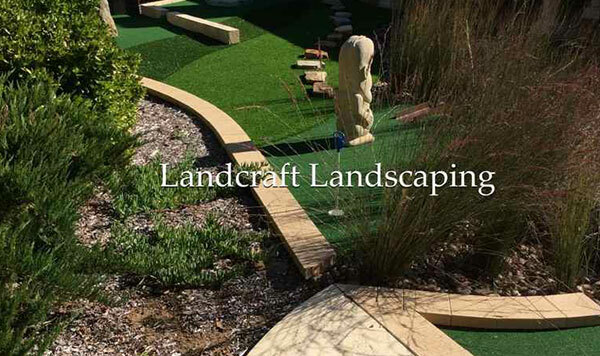 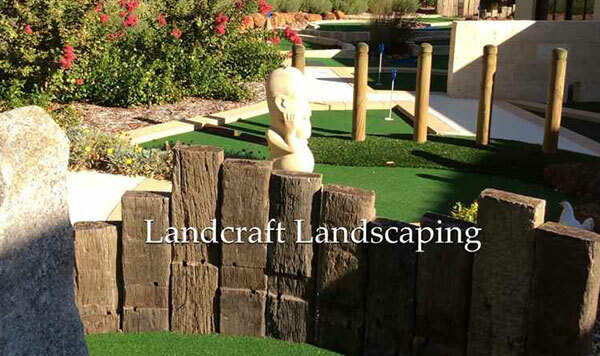 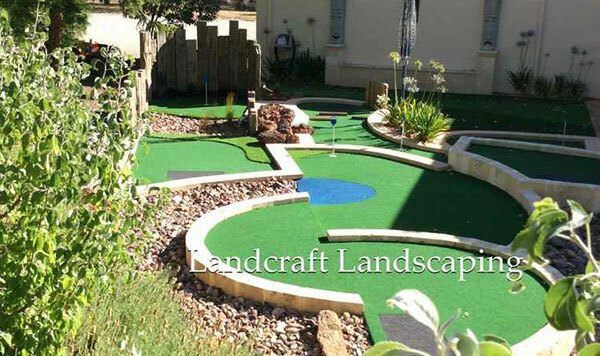 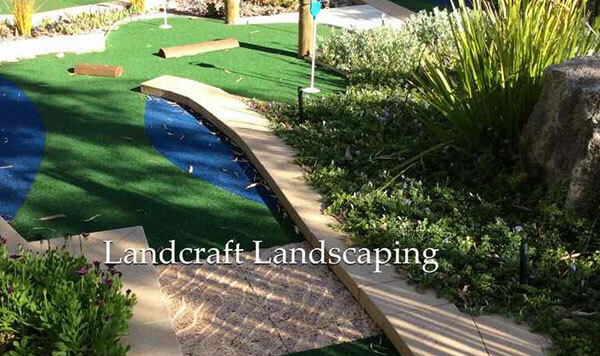 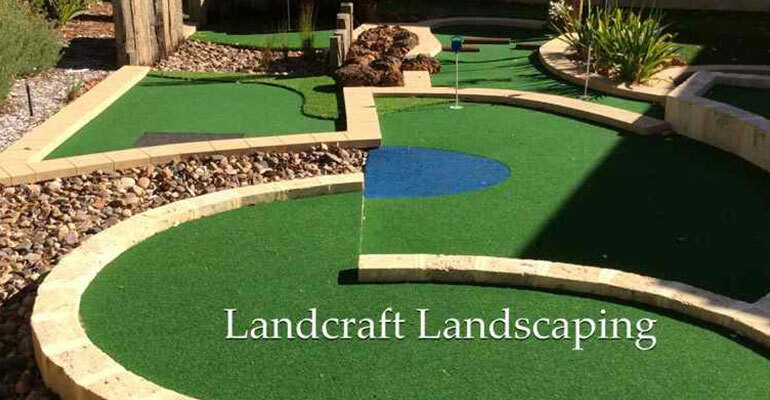 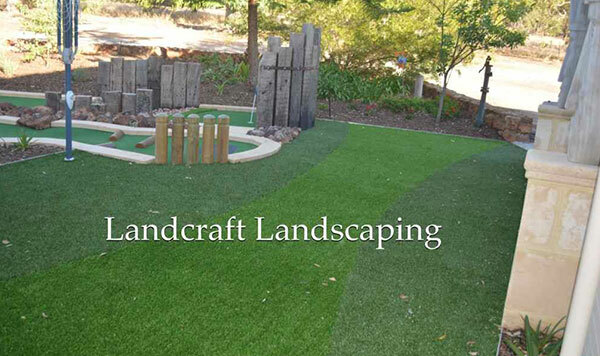 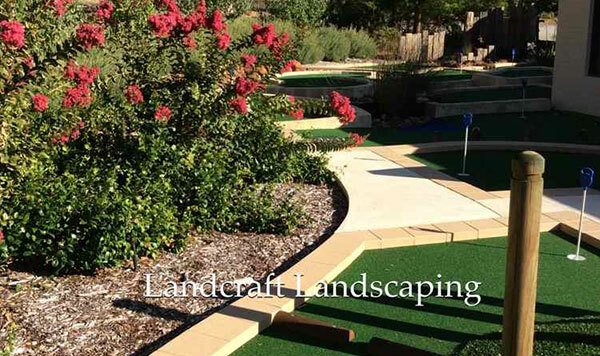 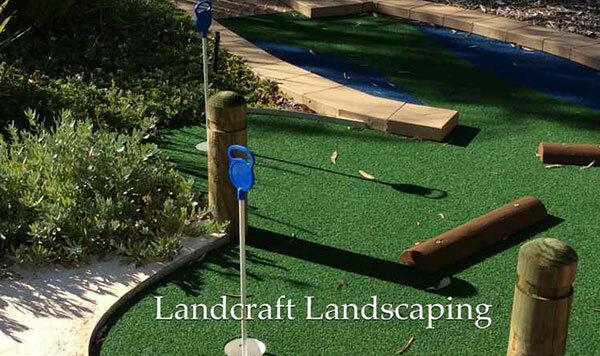 Damian has the experience of developing putt-putt golf area in your landscape as per the size, shape and pattern of the same. 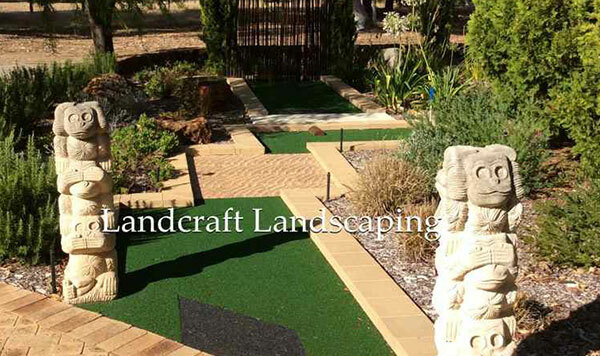 Damian can provide you with the best service in this regard within your budget. 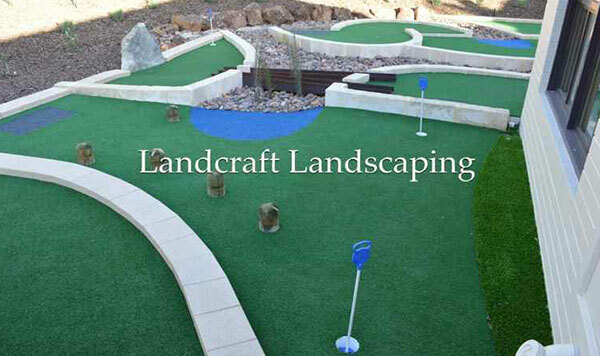 He measures the landscape area and then designs the putt putt golf course to make it an added attraction of that place. 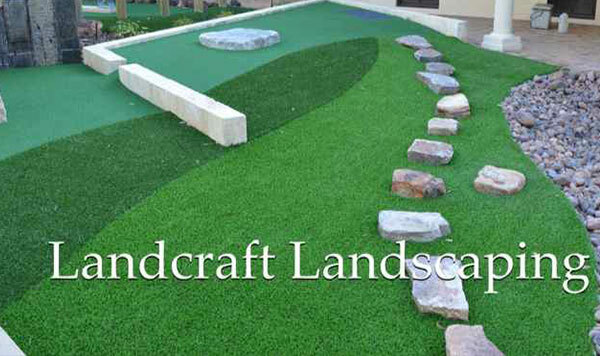 The size can be adjusted as per your sole needs. 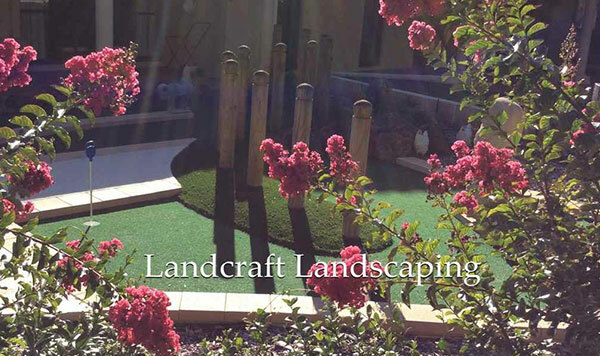 Please call Damian to know in details about his expertise for this job.